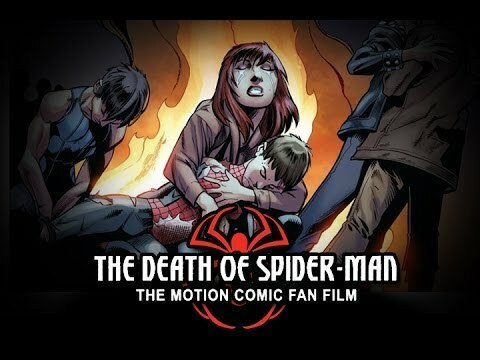 This morning I briefly wrote about the death of the Ultimate Comics Spider-Man and this afternoon I stumbled upon this awesome fan made motion comic that covers the storyline from Ultimate Comics Spider-Man #158-160 from 2011. I personally didn’t love the story, but this motion comic is quite awesome. Watch it after the break. Thanksgiving is the official start of the holiday season for you folks in the US isn’t it? 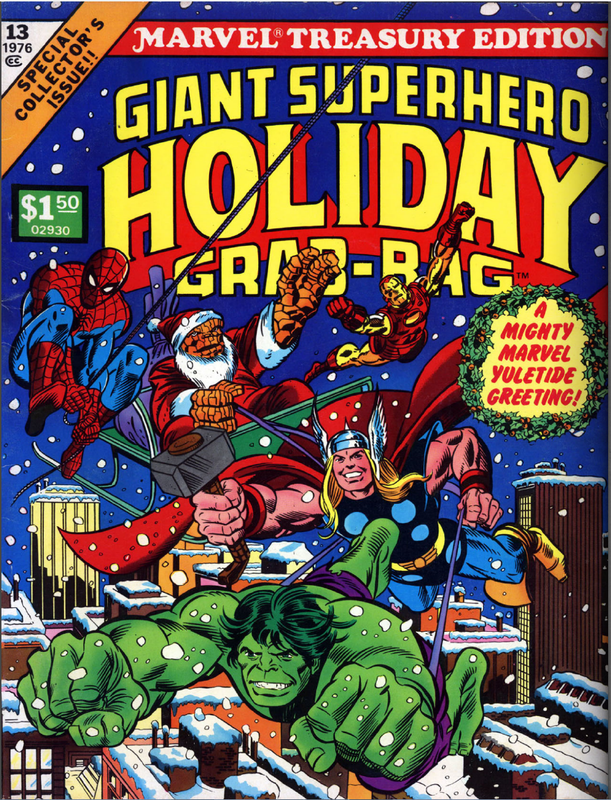 So it’s only fitting that we start this collection of Spider-Man cameos with a Marvel holiday special. After the break, more from this issue and other cameos that don’t quite make the cut to be included in the Spider-Man Complete Chronology. As much of a Marvel Zombie as I was growing up and have been to some degree after rediscovering comics in my later years, one character I’ve never really collected has been the Hulk. I’ve read lots of comics with the Hulk in them, and am usually to some degree familiar with his current incarnation. (Though I admit to be completely lost before doing some research about this whole Red Hulk business a few years back.) I generally knew if Hulk was currently green or gray, intelligent or not. 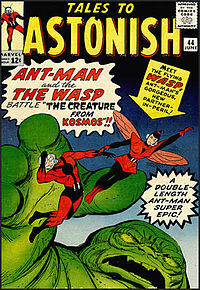 I knew who the Maestro was from Future Imperfect. 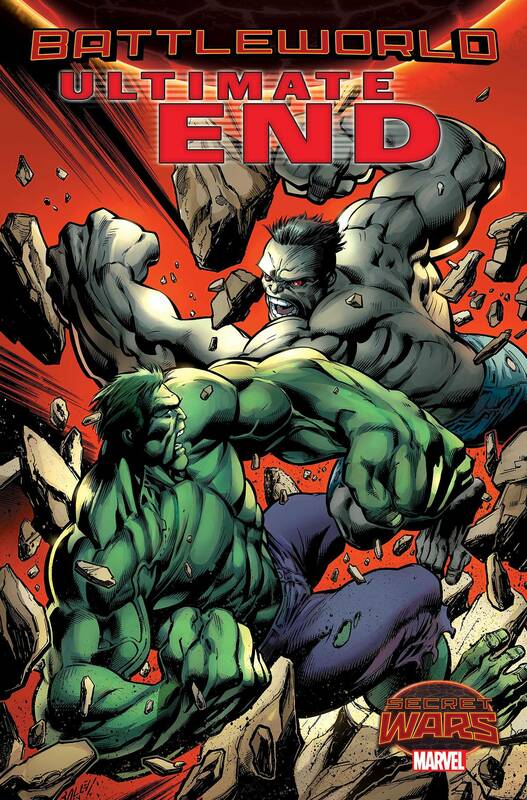 I knew basically what happened in Planet Hulk, World War Hulk and World War Hulks, but never read any of them. They are on a long list of things I hope to read (yes Watson, I can read) someday. As familiar as I am mostly with the 616 Hulk, I am the opposite when it comes to Hulk 2099 and the Ultimate Hulk. Outside of reading the Spider-Man related titles on and off I was never that into the Ultimate or 2099 lines. I’m not surprised they have Hulks, but I can’t tell you anything about them. So in this column I will be flying a bit blind in looking at Ultimate End #2, Future Imperfect #1 and Secret Wars 2099 #2, much like I was in reviewing the Secret Wars version of Planet Hulk. I’m sure I can make sense of it all, but might miss some of the throwbacks and references to the “source material”. Also, if you are like me and haven’t read all of Johnathon Hickman’s Avengers run leading up to Secret Wars, be sure to take Tom’s Road To Secret Wars course at gabbinggeekuniversity.com. The reading materials are online here: Part One, Part Two, Part Three, Part Four, Part Five, Part Six and Part Seven. 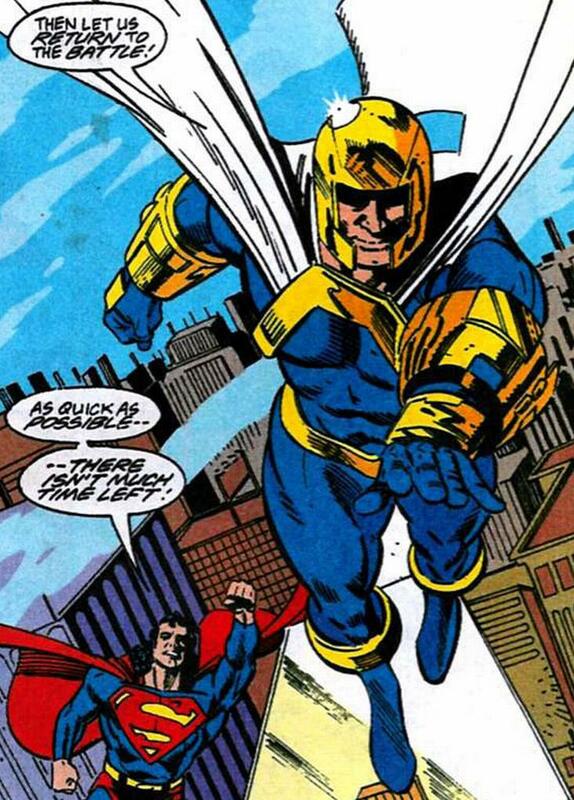 Superhero supporting casts can oftentimes change from creator to creator. Its not that uncommon. Yes, some aren’t going anywhere. Superman will always have Lois Lane, Jimmy Olsen, and Perry White. Batman will always have Alfred and Commissioner Gordon. Spider-Man is going to be weighed down by Aunt May and J. Jonah Jameson for all eternity. But lesser supporting cast members can come and go, sometimes without warning. When writer William Messner-Loebs was working on The Flash, Wally West had a huge supporting cast of friends that succeeding writer Mark Waid decided were only sporadically useful at best and largely ignored aside from the Pied Piper. Loebs had Wally and Linda Park say hello to each other at a mutual friend’s wedding on his last page, and aside from her and Piper, Waid built a new supporting cast made up more of various other speedsters. More egregious would be how Judd Winick gave Kyle Rayner a gay friend, Terry, during his Green Lantern run. At the end of one issue, Kyle appeared to die and Terry got his power ring…only for returning writer Ron Marz to come in the very next issue to see Kyle alive, well, and with the ring on the very first page, and some dialogue how sometime between issues Terry had simply returned the ring and that was that. Terry was never seen again. Then there was the Alpha Centurion. No one really knows what happened to that guy. Working as a photographer for a great metropolitan newspaper has it’s advantages when you’re Spider-Man. Need to get to Florida? Get esteemed publisher J Jonah Jameson to pay your way in exchange for a Lizard or Man-Thing exposé. And don’t worry about the seldom asked and even less seldom pursued questions like “What is Spider-Man doing in Paris? Hey, isn’t Peter Parker in Paris?” A stand-in, Spider-Man suit stuffed with hay or a well timed and placed pre-recorded message that makes people thing Spider-Man and Peter Parker are not one and the same, will do just fine. This is not a universe that can be fooled by a pair of reading glasses, but they’re not much better. What Exactly Was Spider-Man’s Involvement In Civil War? The offices of Gabbing Geek are pretty giddy about the announcement about a deal between Marvel and Sony to bring Spider-Man into the MCU. The short version (as I’m sure if you’re like me you’ve read 800 articles about it last night and today) is that Spidey will appear in an upcoming MCU film (which we’ll assume is Captain America 3: Civil War) before starring in his next solo film in 2017. Geekdom has been praying for this since the disaster that was Amazing Spider-Man 2, the announcement that Cap 3 would be Civil War, and the abundance of the “where’s there’s smoke there’s fire” rumors about Spidey coming back to Marvel over the last few months. Having him make his deput in Civil War makes all types of sense. 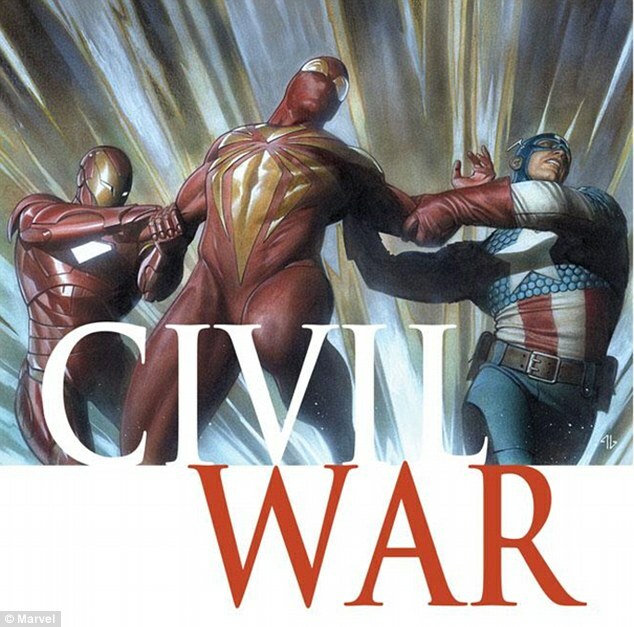 “How can you make Civil War without Spider-Man?” has been a battle cry of many. No doubt he was a major player and as Tom Kelly alluded to in his Problems with Civil War write up just yesterday, the affects of Civil War are still being felt throughout the Spider-Verse. But what aspects of Peter Parker’s life during Civil War will get translated to the big screen? I’m not in complete agreement with sitemate Ryan Garcia who thinks that Civil War is a complete headfake, and I think with the addition of Spidey, we get closer to it being an adaptation than ever. But I do think it will only be a component of Cap 3, not the main story. I think having Spidey opens up more avenues for them, but the whole point of the Civil War comic was to make as much money as possible to have heroes squaring off against each other. And I think for the most part, the whole build up in the cinematic Civil War will be so that Cap can wipe that smug look off Tony Stark’s face. Continue reading What Exactly Was Spider-Man’s Involvement In Civil War? Posted on February 10, 2015 February 10, 2015 Author jimmyimpossibleCategories Avengers, Avengers, Captain America, Iron Man, Marvel, Marvel Cinematic Universe, Movies, Movies & TV, Spider-Man, Spider-Man, Superheroes & Comics, Thor, ThorTags Aunt May, Back In Black, Captain America, civil war, Cyborg Thor, Iron Man, Iron Spider, Marvel, mary jane, MCU, MJ, One More Day, Punisher, Sony, Spider-Man, SRA, Superhero Registration Act, thor, Thunderbolts, tony stark, Zemo2 Comments on What Exactly Was Spider-Man’s Involvement In Civil War?